With so much choice it can be difficult to decide what cutlery to purchase or which is the best option. 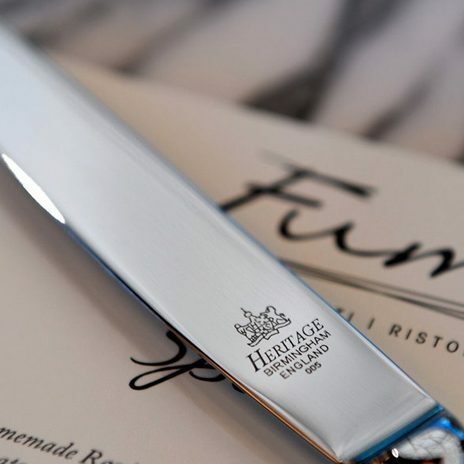 Heritage Collection has been manufacturing cutlery for top Hotels and Restaurants for over 40 years; So we thought it might be helpful to provide some advice. 1. What type of operation will you be? a. Consider your target customer! Will they expect exceptional quality across the board… A fine dining restaurant may consider silver plated cutlery as the expected standard. b. Consider the scale of the operation! Do you have a large amount of covers to service? A Conference & Banqueting operation where quality is still important but higher volumes mean your requirement will need to consider operational handling and durability also a vital factor …so stainless steel may seem a better choice. 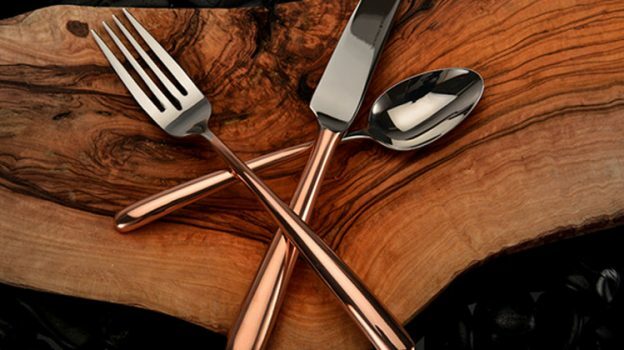 Again this is dependant on your customers’ expectations – Will you be focusing on Weddings, Awards ceremonies where some prestigious events may expect high grade 18/10 Stainless Steel cutlery or even silver plated cutlery. c. Are you an independent restaurant or fast-growing independent restaurant group where you need to stand out in a crowded marketplace. 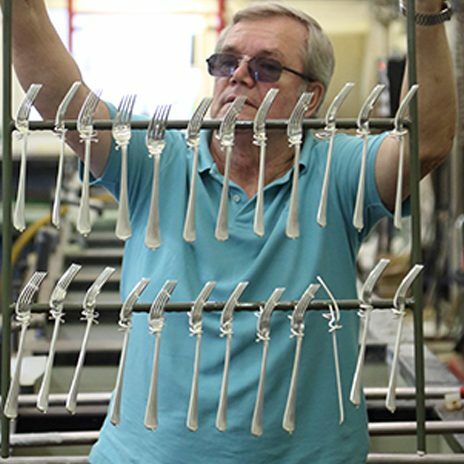 Cutlery can form an important part of the overall customer perception. We are specialists in creating that point of difference to match your offer. View this story about when we created an innovative tableware solution for the Coal Shed. Deciding what type of operation you’re running, focuses your options, saving you hours of searching and helping to quickly establish budgets. It might even highlight oversights wherein a budget hasn’t taken into account important factors such as whether replenishment costs have been factored in. 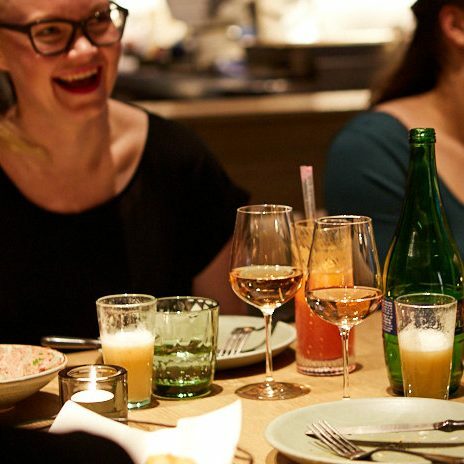 Does your restaurant have a vintage style, classic or a more contemporary feel? Do you draw influence from the East or West? 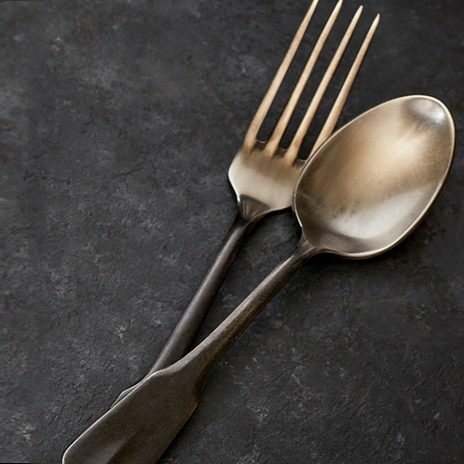 Choose cutlery that echoes the overall ethos of your establishment. Cutlery is an essential part of any restaurants operation. So, understanding the variations is important. We manufacture a range of patterns in various materials and finishes. EPNS (electro plated cutlery) Silver plated cutlery where the base metal is Nickle. This is exceptionally high-quality cutlery. This will develop a wonderful character through everyday use which will add to it overall appeal. EPSS (electro plated cutlery) Silver plated cutlery where base material is Stainless Steel. This is a more difficult plating process which we specialise in. Articles tend to be lighter in overall weight and can be more cost effective than its nickel counter part due to the difference in cost of base material. One significant difference is silver plated cutlery on stainless will not antique in the same characterful way that a epns article would. Really down to personal preference and the standard and overall quality you are trying to achieve. 18/10 Stainless Steel is the highest grade of stainless steel cutlery. We use an Austenitic steel which means it’s alloyed with chromium. This gives our cutlery a high level of corrosion resistance which is important to keep in mind. Many industrial dishwashers use very aggressive Alkaline salts to dissolve grease. These are extremely corrosive so we highly recommend using high grade 18/10 stainless such as our cutlery. It’s important that cutlery is perfectly balanced for a pleasurable dining experience. Light cutlery is generally less durable and of a lower quality. As a rule, fine dining establishments often go for heavier knives, forks and spoons. There is a plethora of choice when it comes to size and shape of restaurant cutlery. Classic designs, such as Buckingham, Fiddle Thread & Shell or Gadroon are based on patterns that are hundreds of years old. Contemporary patterns, like Vision, Gondola are sleeker in design and may suit for more modern restaurants. Handle the cutlery carefully yourself so you can be sure that your customers will find the cutlery comfortable to eat with. 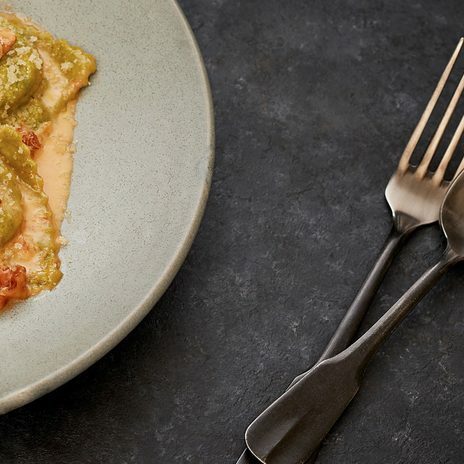 A positive tactile cutlery experience will enhance the overall meal. It’s so often over looked but purchasing child’s cutlery will impress customers with small children and re-enforce you are family friendly. Think of how hard it is for children to hold adult size cutlery and not spill food. It is an all too common site to see parents asking for tea spoons for their children. Your food is delicious so make sure your cutlery is up to the job! 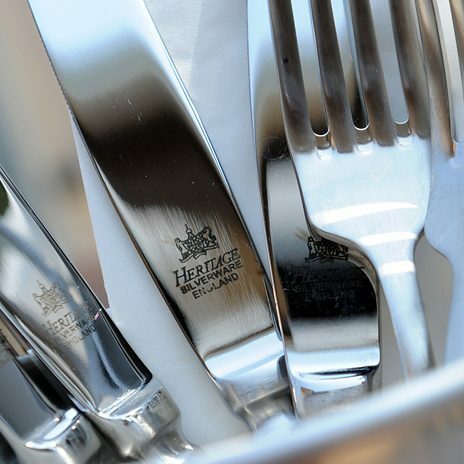 Heritage Collection specialise in offering quintessentially British silver and stainless-steel cutlery of the highest quality. We work with top-end restaurants and hotels, ensuring their cutlery, crockery, trolleys, tea service and glassware positively reflect the quality of their operation. Call us on 0121 773 0724 to find out how we can help you with your luxury tableware requirements.